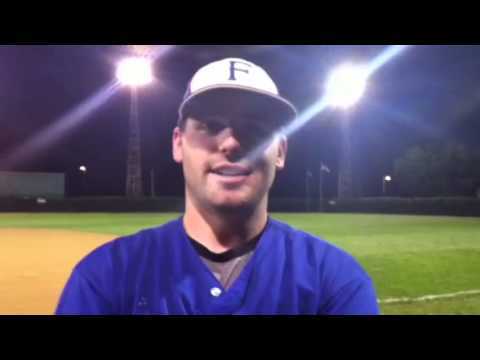 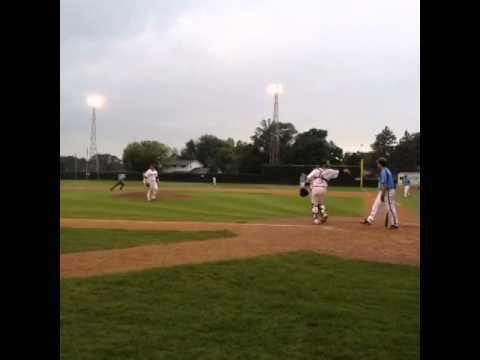 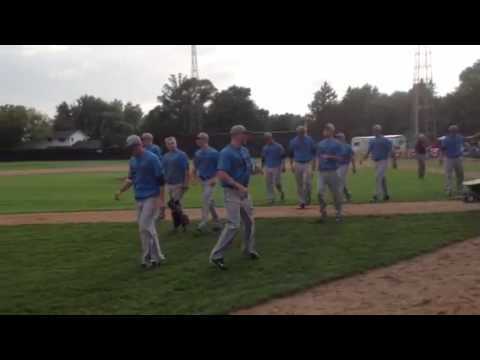 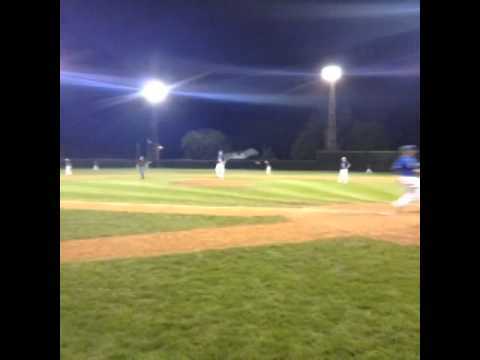 The Winsted Wildcats advance in the 2014 MN State Amateur Baseball Tournament after beating St. Augusta by a score of 1 - 0 on 8-23-14 at Belle Plaine. 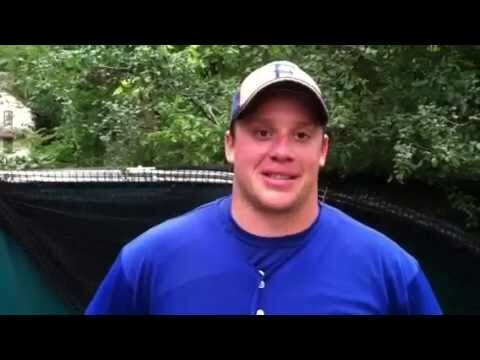 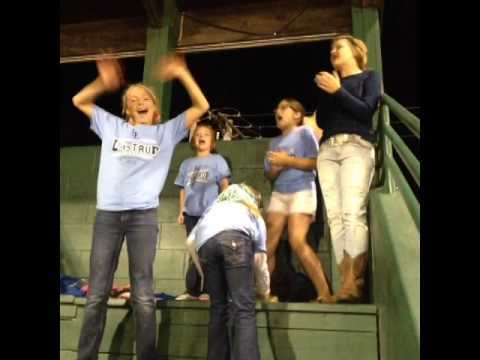 Young Lastrup fans: strike him out! 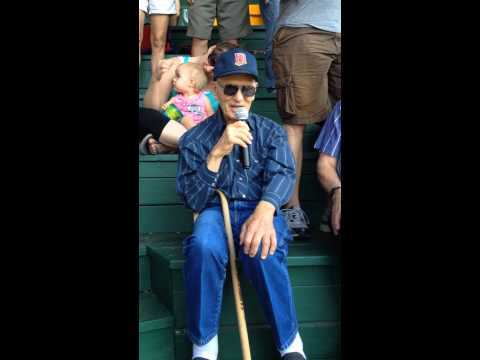 83-year-old Iowan Bill Dudding -- according to him, the 35th straight state tournament he's sang at! 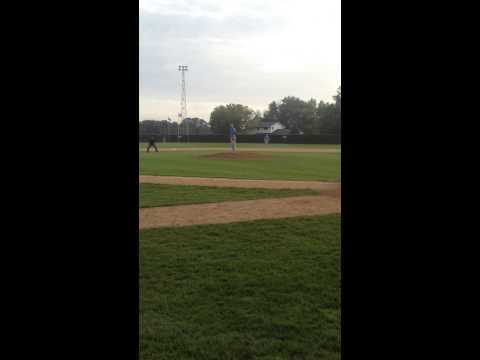 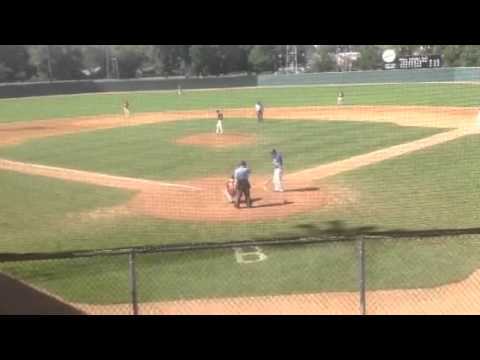 Video taken in Belle Plaine, Labor Day Weekend 2014.